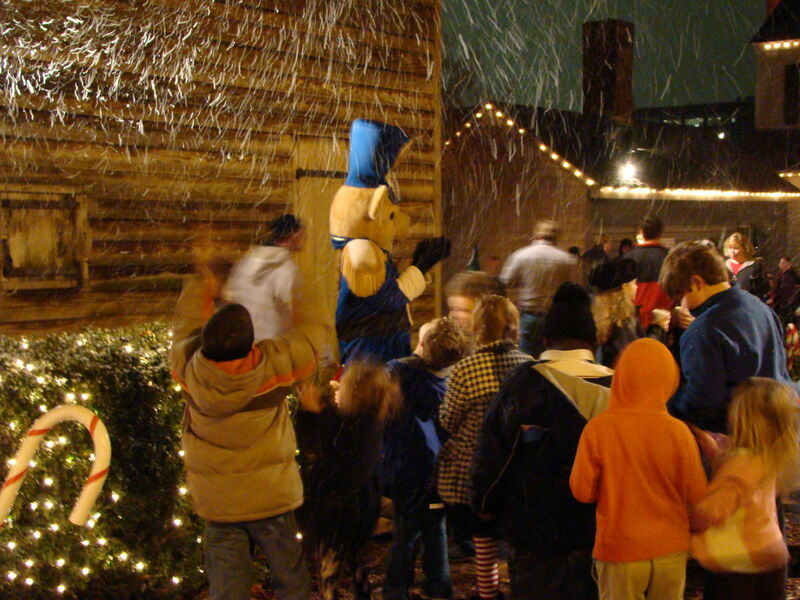 Huntsville’s most beloved holiday event is moving….Santa’s Village will open to the public on Friday, November 23rd at its new home…the Historic Huntsville Depot. Visitors will experience all the magic of Santa’s Village while enjoying the new attractions. What kid doesn’t love a train? The North Pole Express will come to life each night. “Santa’s Village, North Pole Express” will have more open spaces for kids to be kids in a magical winter wonderland. The jolly old elf himself will be on hand each night to listen to children as they share their wish lists. No visit to Santa would be complete without meeting his magical reindeer, North Pole elves and expert cookie bakers. Additional family-friendly activities adding to the whimsical fun include making crafts in the North Pole Express train car, mingling with costumed characters, decorating a cookie, mailing your letters to Santa in the North Pole Post Office, enjoying musical entertainment on the Tinsel Tunes Stage and shopping in Santa’s gift shop. 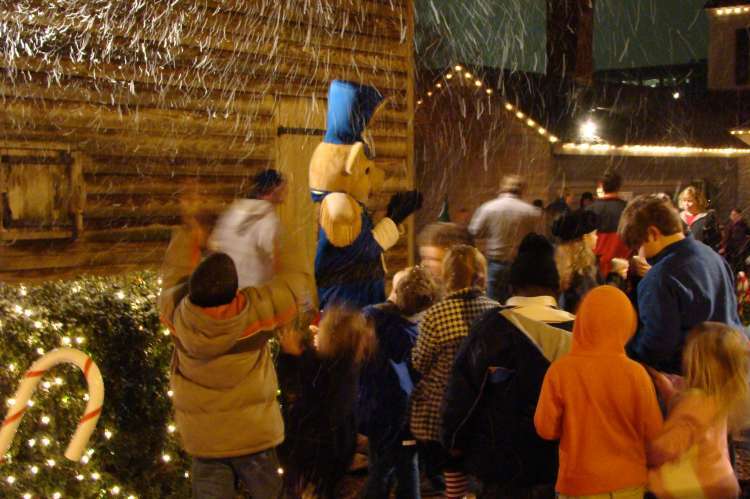 At “Santa’s Village, North Pole Express” the forecast is for snow every night. “Santa’s Village, North Pole Express” will begin welcoming visitors on Friday, November 23rd and run nightly from 5pm-9pm until December 23rd at its new home the Historic Huntsville Depot located at 320 Church Street in downtown Huntsville. Admission is $7 per person. Tickets may be purchased in advance online at www.earlyworks.com or at the EarlyWorks Children’s Museum and the Historic Huntsville Depot. Children under two years old are admitted free. “Santa's Village, North Pole Express” is a fundraiser for the EarlyWorks Family of Museums. Proceeds from the event fund the educational initiatives of the EarlyWorks Family of Museums. For more information visit online at www.earlyworks.com.